2018 has been a great year for me and Trinity. There have been a lot of new things that we both experienced. I started college. I am going to IU East, majoring in Business Administration with a focus on Marketing. 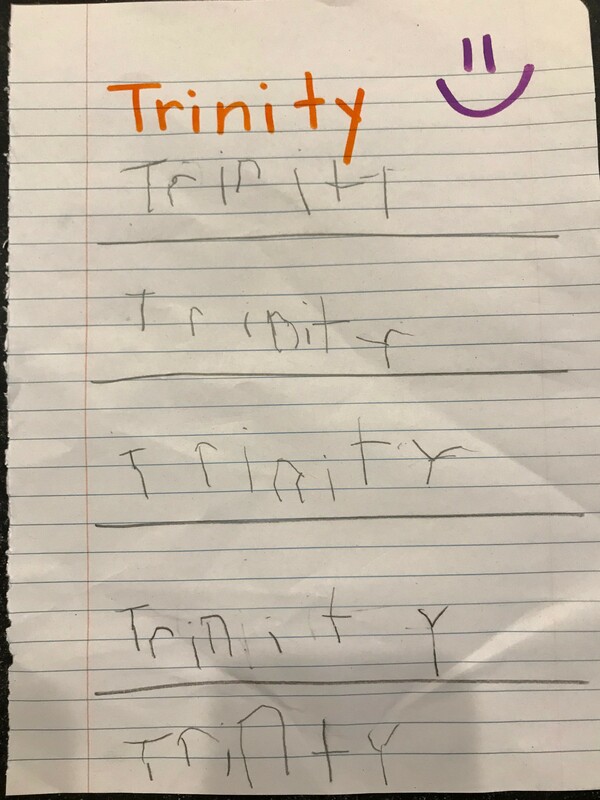 Trinity learned how to spell AND write her name! We have been in Indiana for almost 2 years now and from all that has happened here, I can say that moving here was a very good decision. 2017 has been a busy year, for me especially with school, working and trying to start my own business. 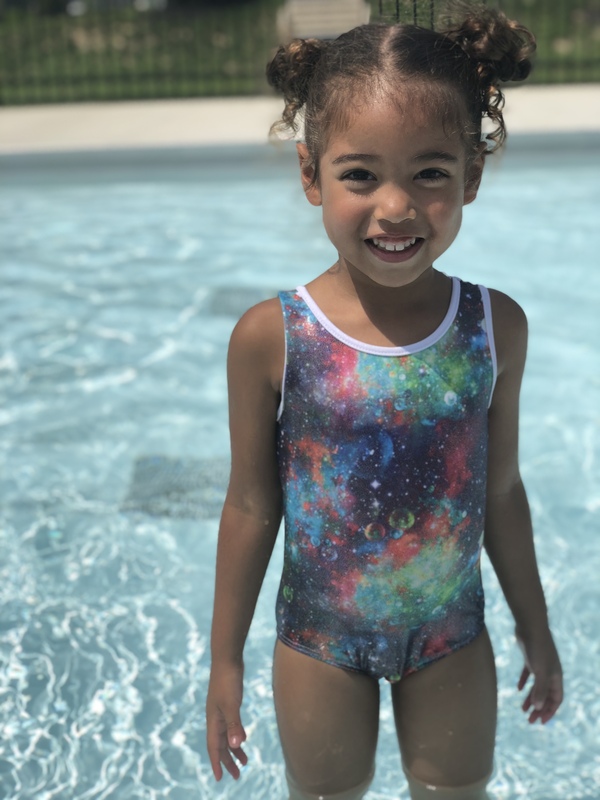 Although there is not much to report, both Trinity and I are hitting major milestones both together and as individuals! I have been trying to be healthier in what I put into my body, both eating and mentally. I have lost a significant amount of weight and don’t plan on stopping! I am trying to teach Trinity some healthy habits as well. 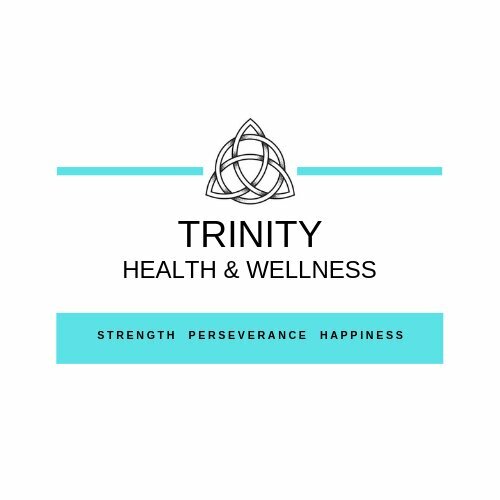 Next year I am planning on starting my own business called Trinity Health and Wellness. There will be new products listed on Amazon and on hopefully on my own e-commerce website as well as a blog, where I will post on my own progress. [2018-12-24: Amy Gundersen --> The Family]: Merry Christmas Chriss family! I just love your family. [2018-12-21: katie --> The Family]: Merry Christmas to my wonderful family!! Love you all!